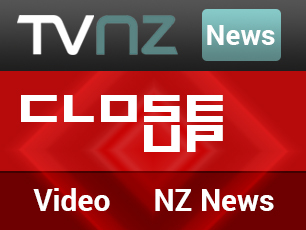 Amazon.com in the USA has introduced a New Zealand manuka honey section as part of its specialist Amazon Exclusives store. New Zealand manuka honey brands featured by Amazon include Melora, Happy Valley, Wild Cape and Manukora. The Amazon Exclusives manuka honey feature is a testament to the popularity of manuka honey with American consumers. It allows Amazon shoppers to find genuine high quality manuka honey quickly and easily amongst the thousands of other honeys listed in the Amazon Grocery Department. 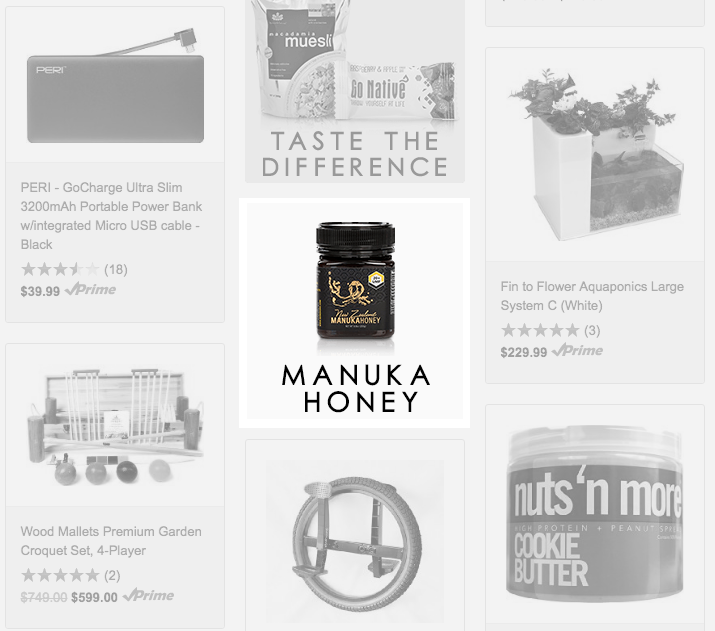 To see the Amazon specialist New Zealand manuka honey range, visit the Amazon Exclusives storefront (amazon.com/exclusives), scroll down and look for the MANUKA HONEY merchandising which is featured on prominent rotation. 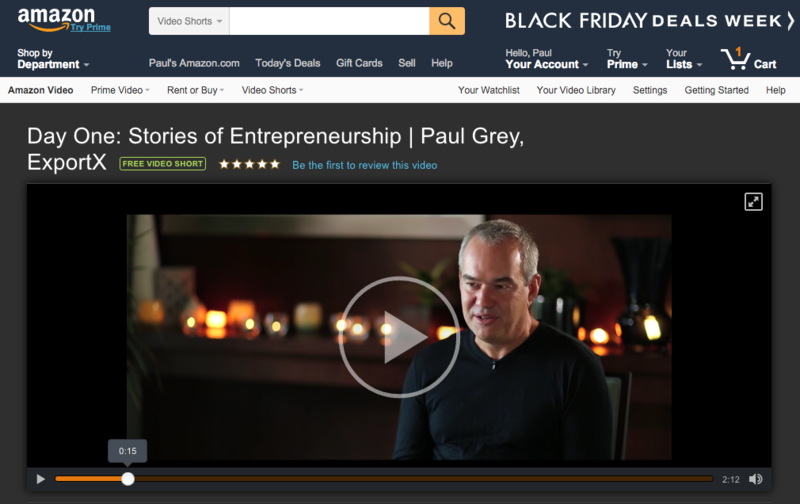 Amazon Exclusives was launched in 2015, and ExportX is privileged to have been one of the first invited to participate.